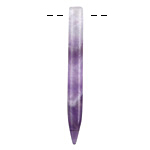 Dog Tooth Amethyst is a natural stone also called chevron amethyst. 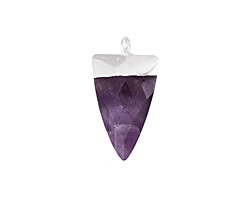 Dog Tooth Amethyst is a combination of Amethyst and White Quartz mixed together in a striped, chevron pattern. 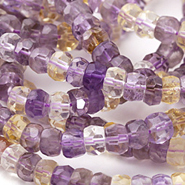 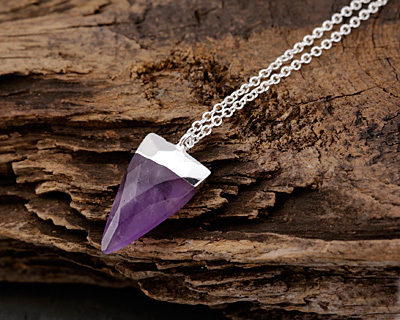 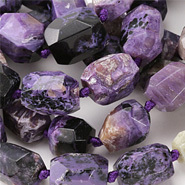 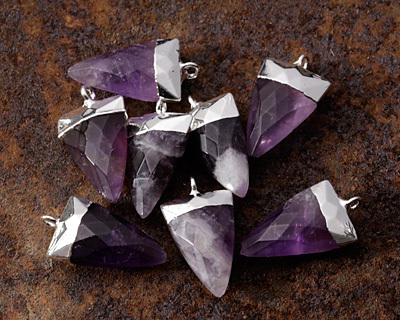 Dog Tooth Amethyst is said to help remove resistance to change and to dissipate and repel negativity of all kinds.